These days, there really are a lot of businesses that you can open to earn extra cash even while you are in the comforts of your own home. But why focus on one when you can actually offer your customers a lot of options? 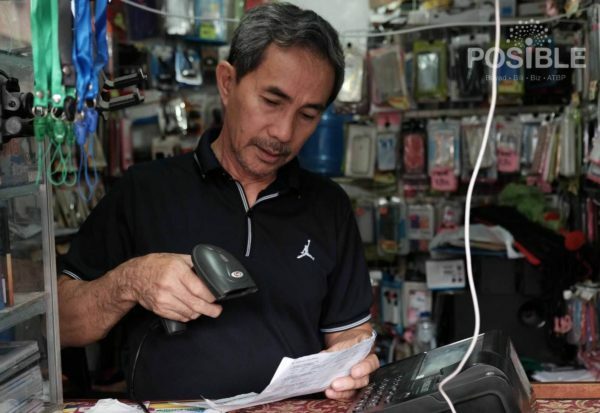 Through the POSIBLE POS device, you can easily turn your store or even just your home into a payment center that can potentially earn thousands of pesos per month in transaction fees. “People are lazy to go out that’s why they rely on stores like mine. 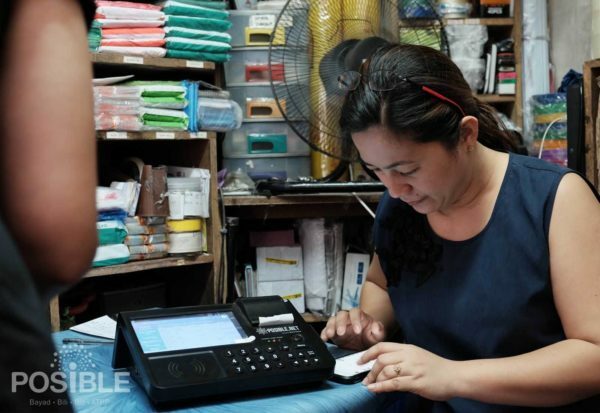 More than that, most are afraid to walk [to where big establishments are] for fear of getting their money stolen from them so they come to my store instead,” shared Michelle Malaguit, a POSIBLE entrepreneur who has been earning an average of Php10,000 a month from this business model since 2016. 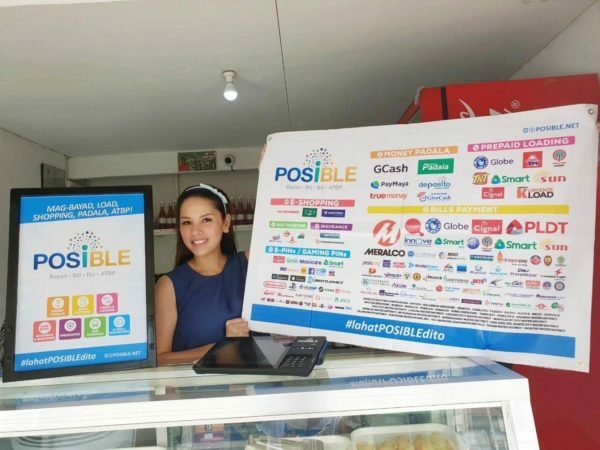 POSIBLE is a Filipino firm that offers micro, small and medium enterprises a chance to earn extra income by becoming a payment center. For Php35,000, POSIBLE authorized retailers receive the point-of-sale device that can actually process over 300 different services. With this device, you can sell prepaid load, accept bank deposits, sell provincial bus tickets, transmit remittances, and accept bills payment, among others. “Our partners range from sari-sari stores to carinderias, some are just simply homeowners who purchased a device. Usually, these partners expect (a payback period) of six to eight months, still, there are some outliers who do it in just a month,” shared CEO JG Puzon during a press conference on Wednesday, January 24. The device runs on mobile data; thus, it can be used even if you don’t have wifi at home, as long as there is strong cellular data reception. Customers receive a receipt as proof of transaction, making this business model something that entrepreneurs and customers would love to use. According to Puzon, there’s even an option to offer a customized loyalty program on the POSIBLE device. To be a ka-POSIBLE business partner, sign up for a free demo via their official website, POSIBLE.net.